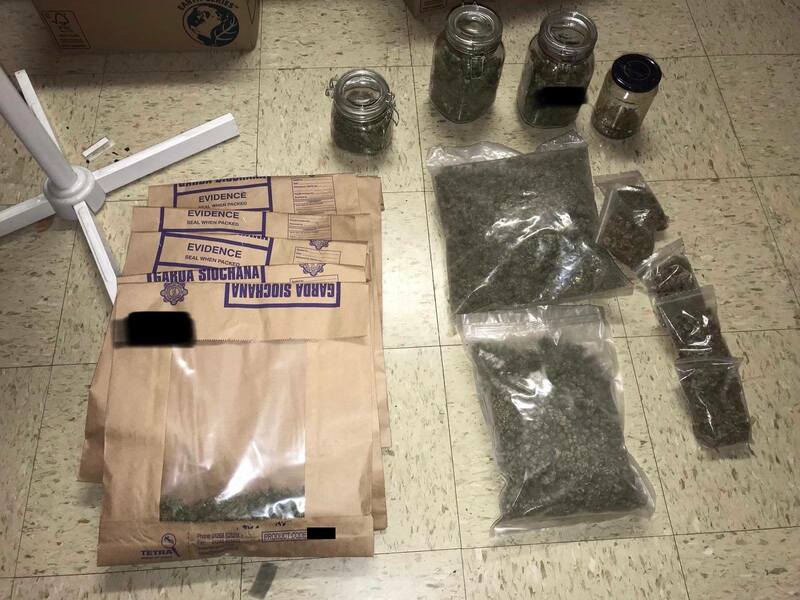 CRIMINALS have been left high and dry after their cannabis growhouse in County Limerick caught fire and gardai seized €100,000 worth of drugs. A foreign national, who owns the thatched cottage in Bruff containing the cannabis factory, presented himself to the local garda station on Tuesday. He was questioned before being released without charge this Wednesday afternoon. It is understood he told gardai he rented out the vacant property to third parties and was not aware of what was happening inside. Gardai are looking to speak to a number of other individuals connected with the building. An electrical fault is believed to have sparked the blaze in the old cottage on the outskirts of Bruff. One source who was inside the gutted building told the Leader it was a “sophisticated operation”. “There were several lamps, fans all over the place, the plants were submerged in water, it was full of electrics. There was polythene on the walls,” said the source. Three units from Kilmallock Fire Station and one from Charleville responded when smoke from the property was reported at 4.50am on Sunday morning. The firefighters presumed it was a domestic fire but quickly realised it wasn’t an ordinary one and alerted gardai. As some of the cannabis plants had caught fire their breathing apparatuses were required. 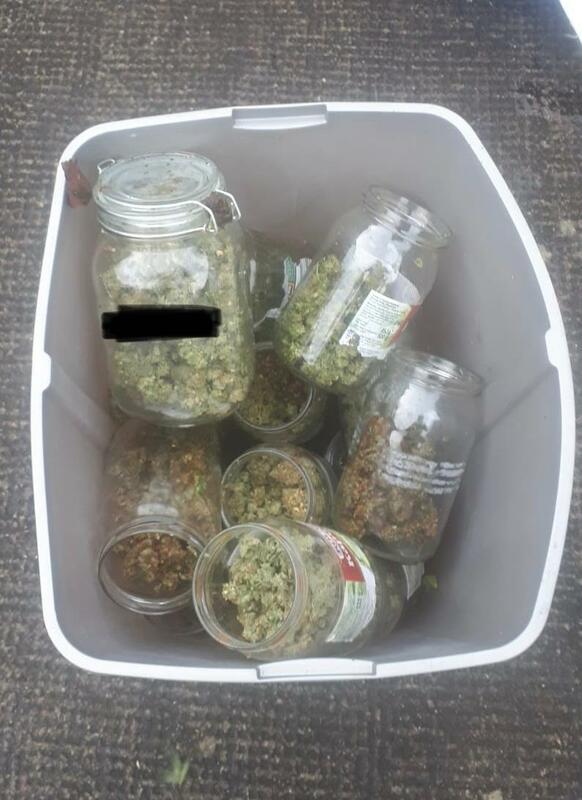 However, the majority escaped and gardai seized cannabis plants worth an estimated €25,000 and cannabis herb valued at €75,000. Firefighters remained at the scene for a total of 13 hours on Sunday. The main road had to be closed for a period. They were called again on Monday to assist gardai carrying out a technical examination. A JCB was used to make the property safe for gardai. The roof, gables and chimneys were knocked. Local councillor, Bill O’Donnell said: “I’m disappointed to learn that this activity is taking place in our community. It is not the first time that this activity has been discovered in our parish. “It is worrying but I have great faith in An Garda Siochana that they will continue the fight against drugs in rural communities,” he added. Deputy Niall Collins said the “community are shocked at the brazenness of this criminality so close to Bruff garda station and in a cottage in public view from the main road”.